Photography has always been one of the more accessible art forms. In one release of a button, part of the world is recorded. From its beginning, it has been open to minorities to begin playing and learning. Painting is more expensive, with its gesso, canvas, paints, paint thinner and brushes, and the huge amount of time to produce a work. Sculpture is even more expensive and requires some sort of training to avoid knocking ones’ fingers off. While drawing can be done by anyone, there are more notions of what makes someone good. It is easier to take a halfway decent photograph than to produce something equivalent in other forms of visual arts. This is arguably more true today with iPhones and other smartphones that can take photographs that show reality with shocking precision. 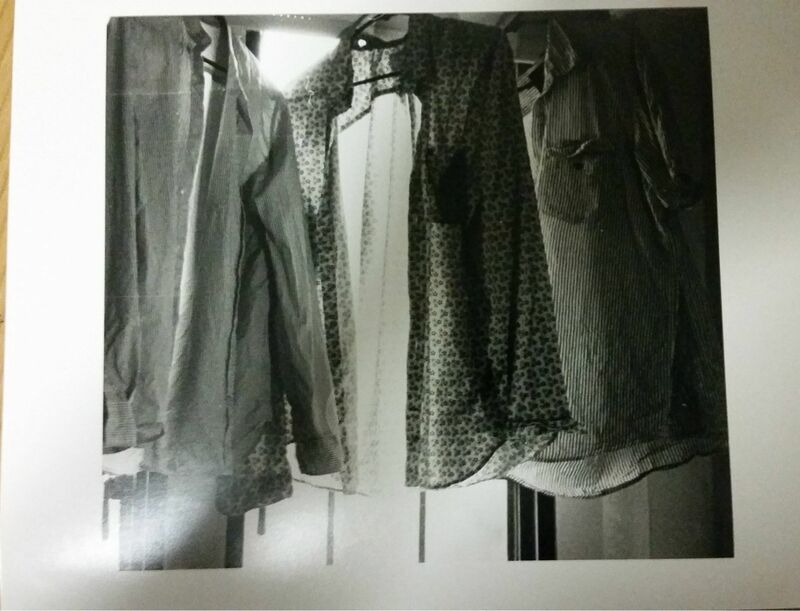 You don’t need to learn how to use a darkroom or pay for the chemicals required to print your images. Instagram makes beautiful slices of reality only a click away. For $6, you can print your work at CVS or Walgreens and get it framed. They have great meaning and importance to those who interact with those images, and that I love. I include my own photograph only because this was taken in an Introduction to Photography Class. It was fun to take and that is why I love it. Yet, there will also be the great works that shape what we recognize as shocking, breathtaking and unique. They will shape history more widely than a Facebook couple’s picture. These masterpieces become memorable due to their subtle color differences and mind expanding quality. There is a reason that people have tried to reprint Ansel Adam’s work to capture the silvered nature of Half Dome and sell posters of the same work. There is a reason the Minneapolis Institute of Art and other museums have developed a collection of over 10000 prints and invest in high quality material to keep them in good condition. If you want to buy this, I’d look into a postcard. Though his son, Brett, printed many for less cost, one by Ed could set you back $500000. This is why I love the medium. There is a huge range of quality and cost which means most people can afford to be collectors. You can buy student photography, which is often quite striking for $10. Or if you can buy a photograph by Ansel Adams for anywhere between $800 and $35,000. 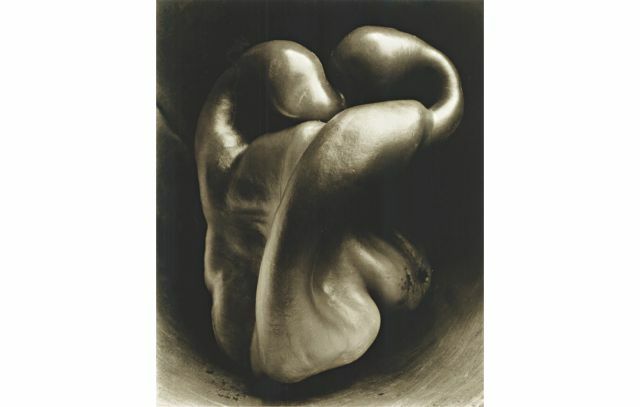 And if you are in the1%, you can buy yourself an 8×10 piece of paper printed by the great Edward Weston for $500,000. (I must admit, Pepper No 30 is incredible and I would buy it if I could.) So there are points for everyone to join if they desire, from recent graduates like myself, to a grandmother with some extra retirement cash, to huge galleries that sell the works to their clients. So as we start this blogging venture, I hope to explore accessibility in the arts and some of the problems it faces. Photography is not perfect, as there is often elitism and disregard for what is popular or commonly available. Neither is the museum that I intern at, the Minneapolis Institute of Art, though it works everyday to be better and with great success. The problem I most often find, and will probably talk about more is the weight of history and its importance in shaping what we see today. Without that understanding, we have no real chance to reach the underlying goal of art for all.